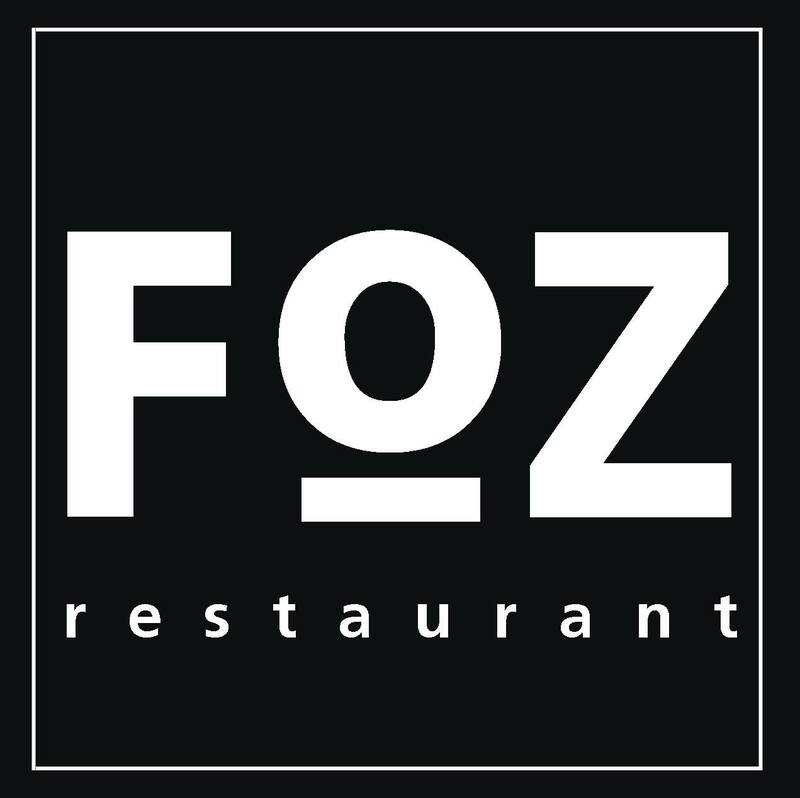 In 2007, the Foz family opened Foz Restaurant, after an extensive professional experience. 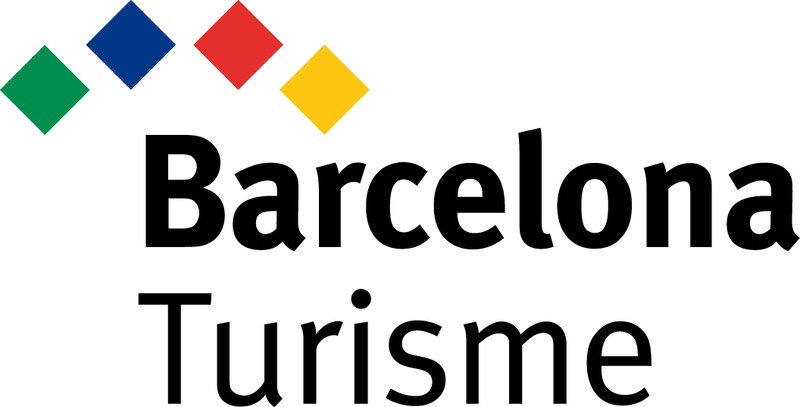 This new project sought to promote the concept of Mediterranean cuisine based on the Catalan culinary culture. 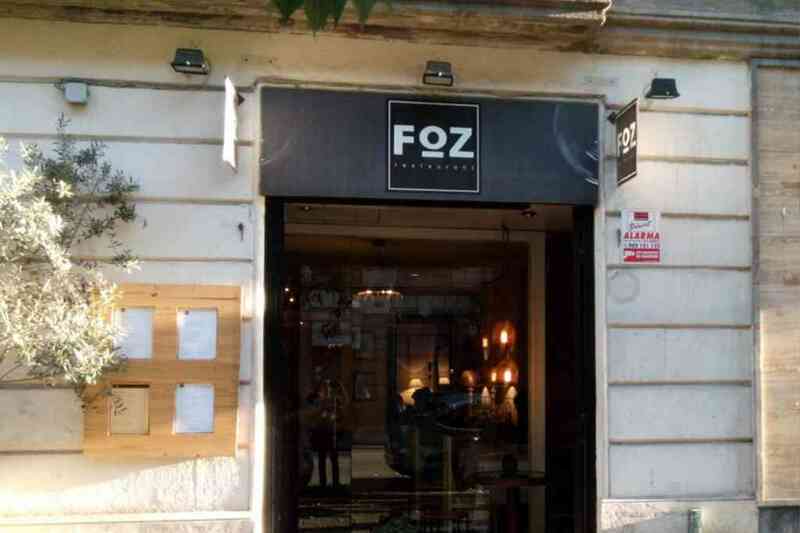 Thus, Foz restaurant has managed to be consolidated as a differentiated and high quality alternative within the hard fought and competitive scene of the catering business in Barcelona over its ten years of life. What is the key to success for Foz? Creativity, quality and enthusiasm that converge in each one of the dishes, prepared with meticulous dedication and served with care, in a calm and pleasant atmosphere. 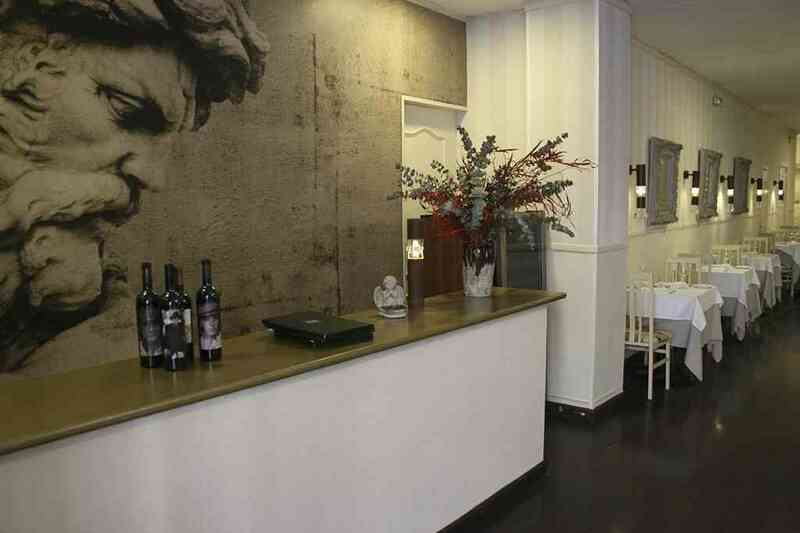 All of this is accompanied by a varied and extensive wine cellar with more than 50 types of wines. 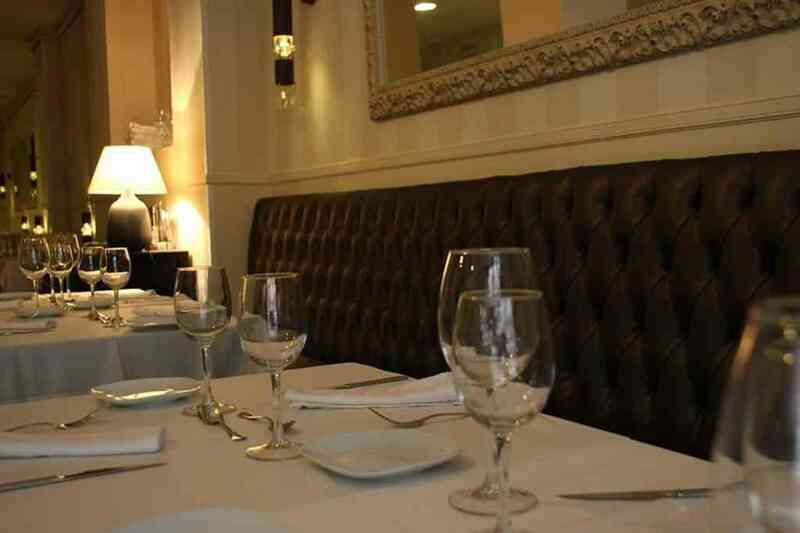 Come and discover Foz’s gastronomic offer in the heart of the Gaixample neighborhood.